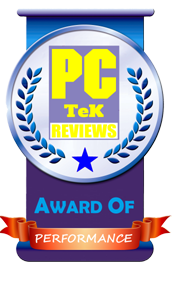 04 Dec, 2018 Rakesh Sharma Reviews . 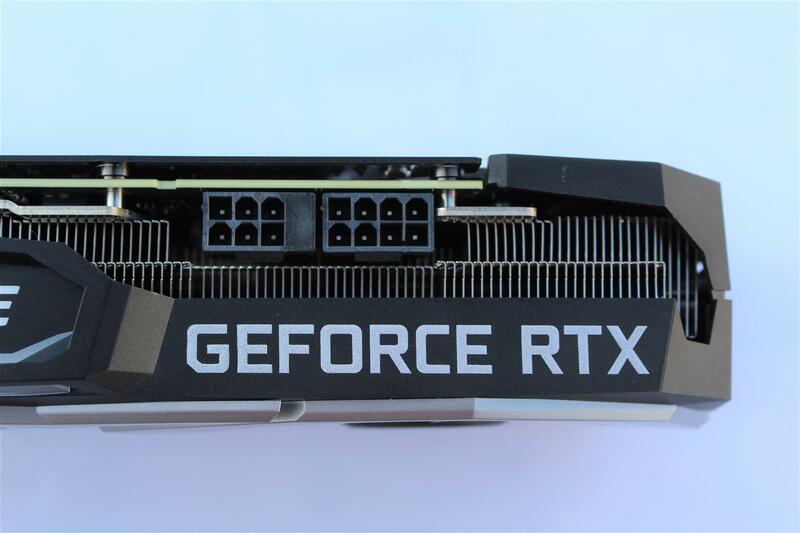 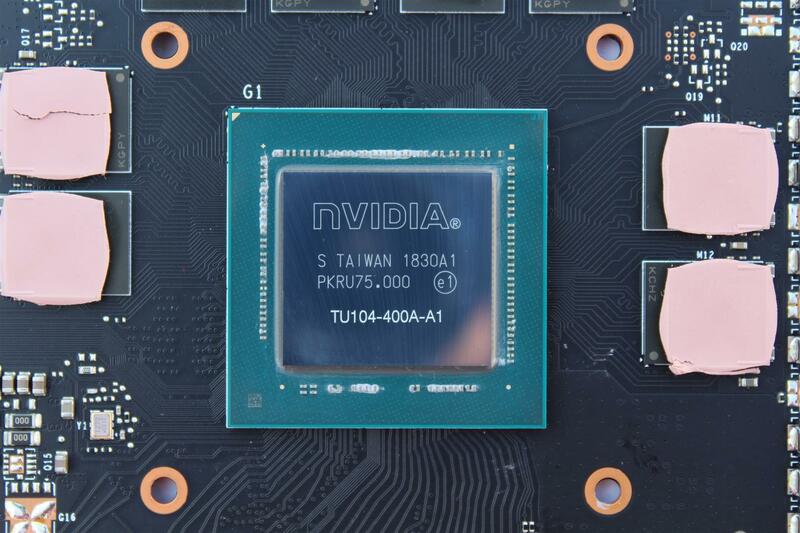 With the launch of the Nvidia’s revolutionary Turing™ Architecture and all new GeForce RTX platform, fuses together real-time ray tracing, artificial intelligence, and programmable shading, there have been some great custom designed and overclocked variants of RTX graphics cards hitting everywhere in the market. 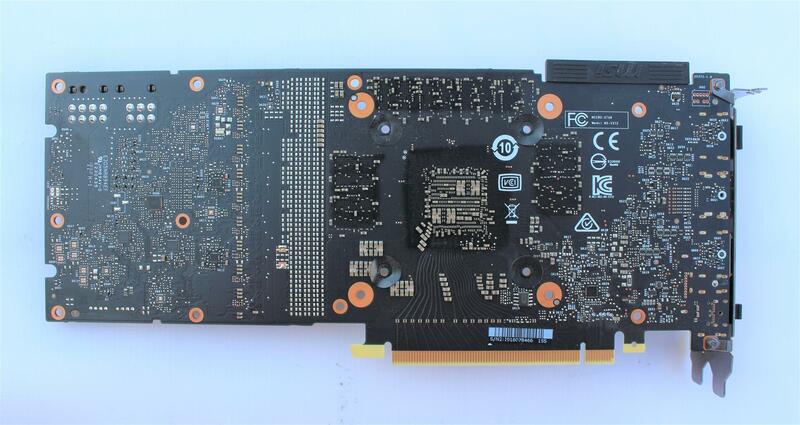 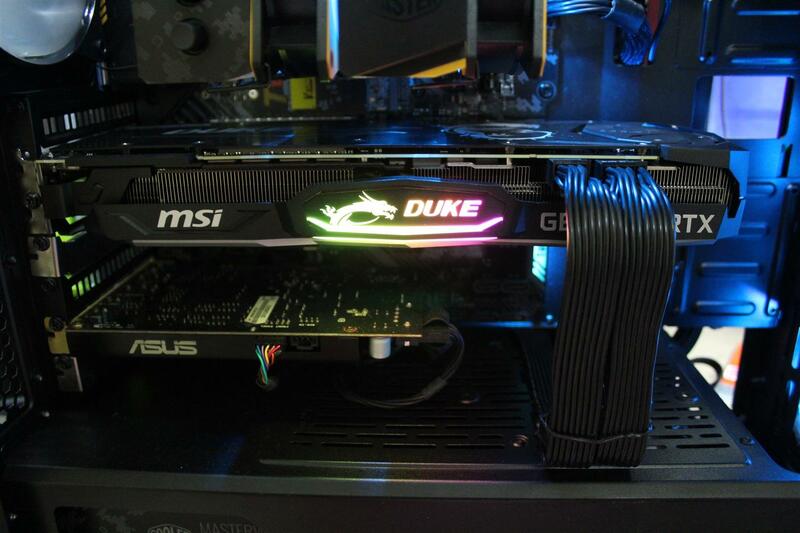 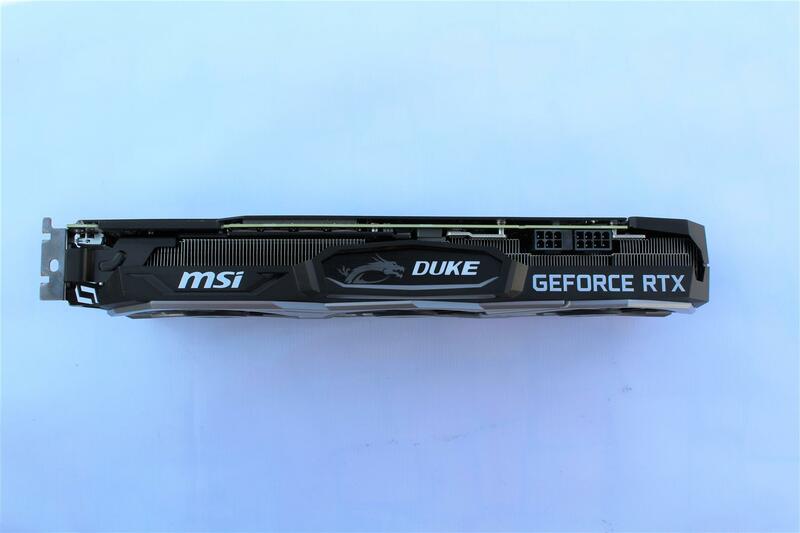 And today we are lucky enough to have a MSI Duke GeForce RTX 2080 8G OC graphics card for review. 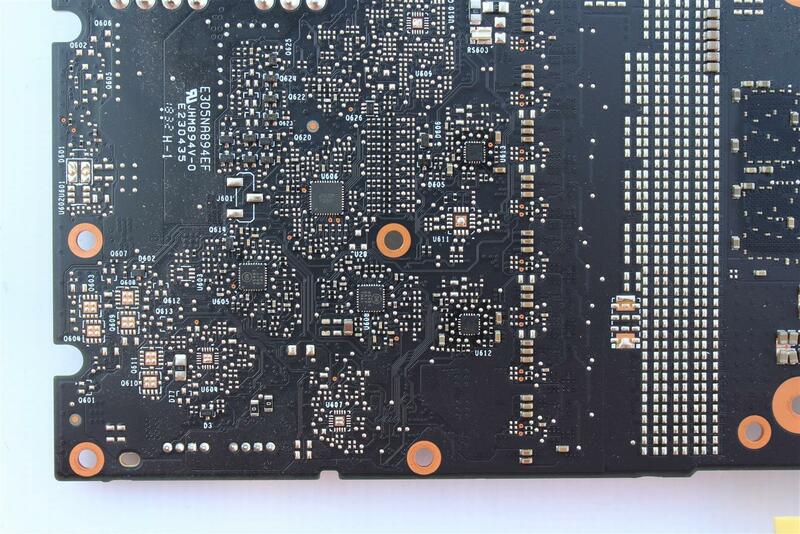 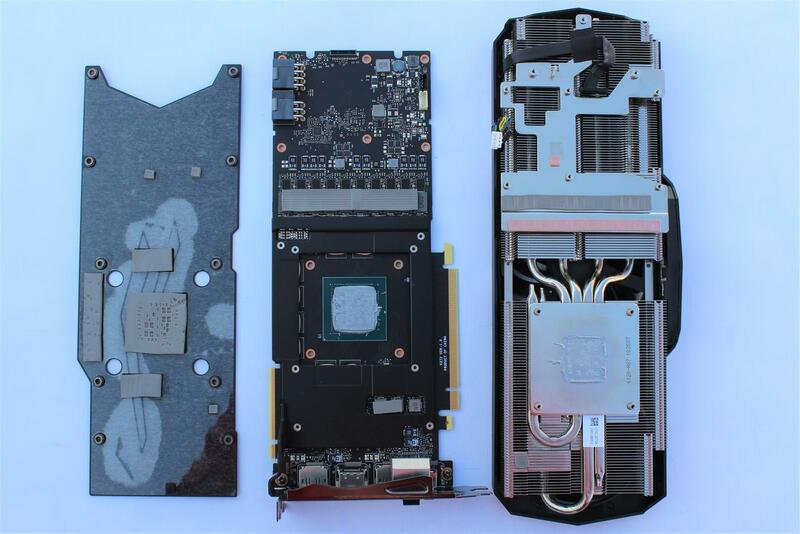 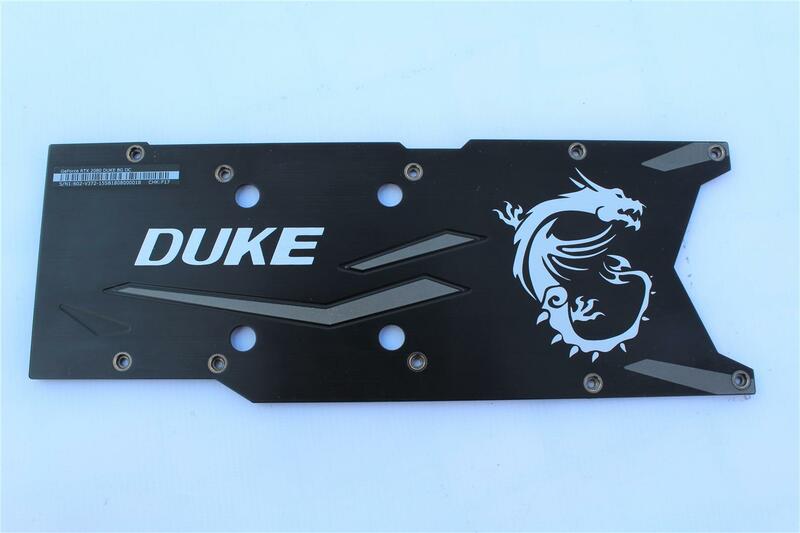 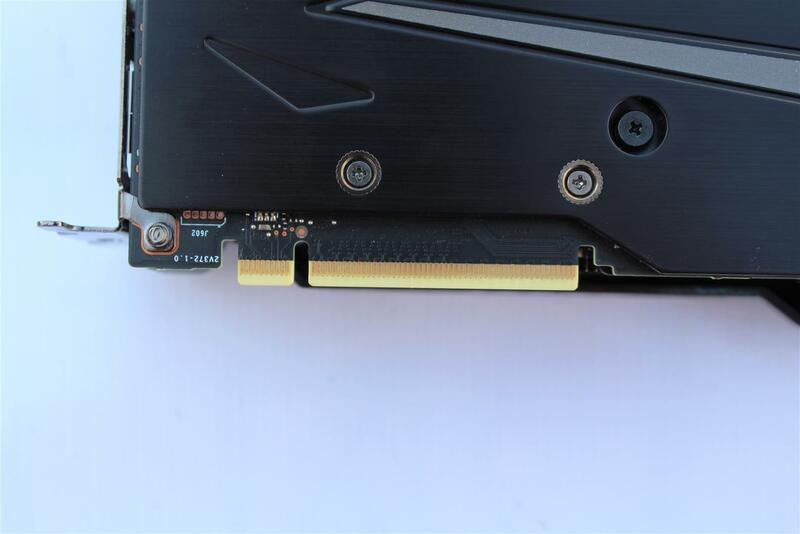 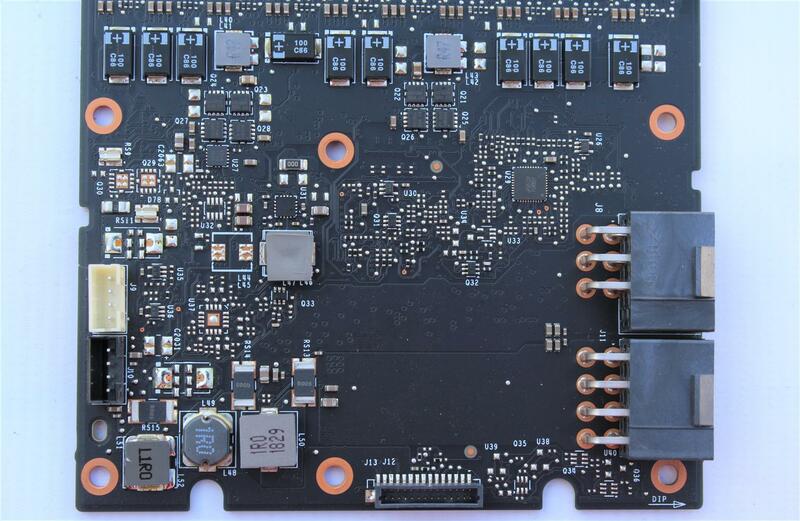 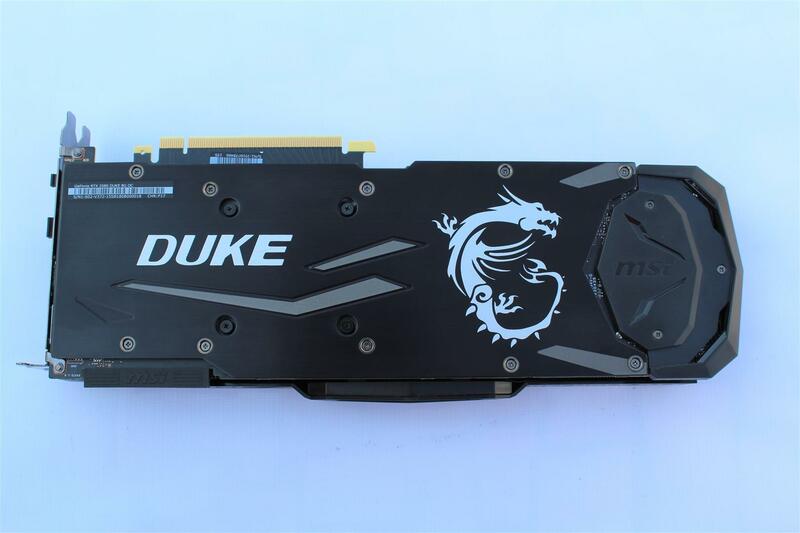 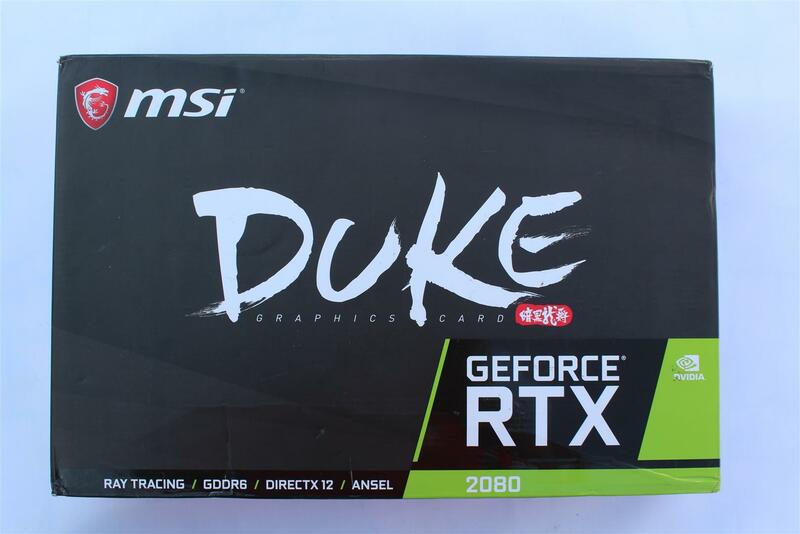 The MSI Duke GeForce RTX 2080 8G OC graphics card is a product from the new MSI DUKE Series featuring a blend of silver and black elements, in sharply defined shapes and angles. 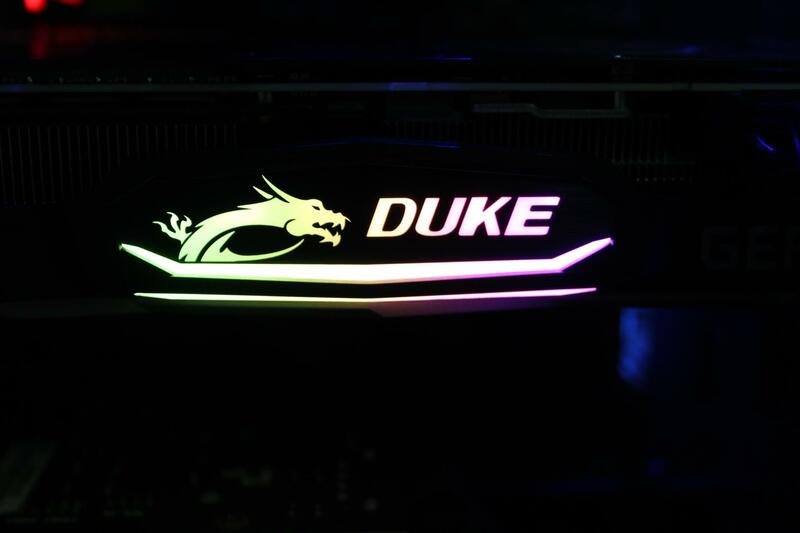 The aesthetics perfectly match with today’s popular build themes. 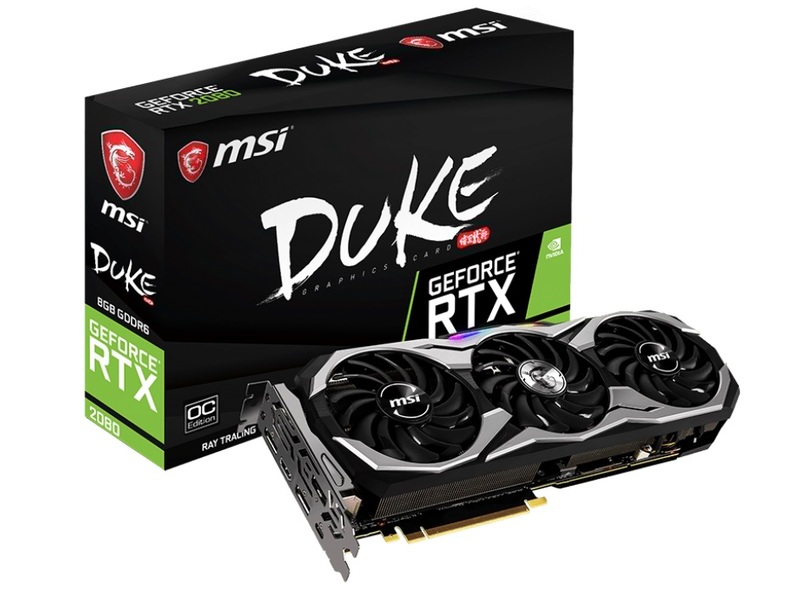 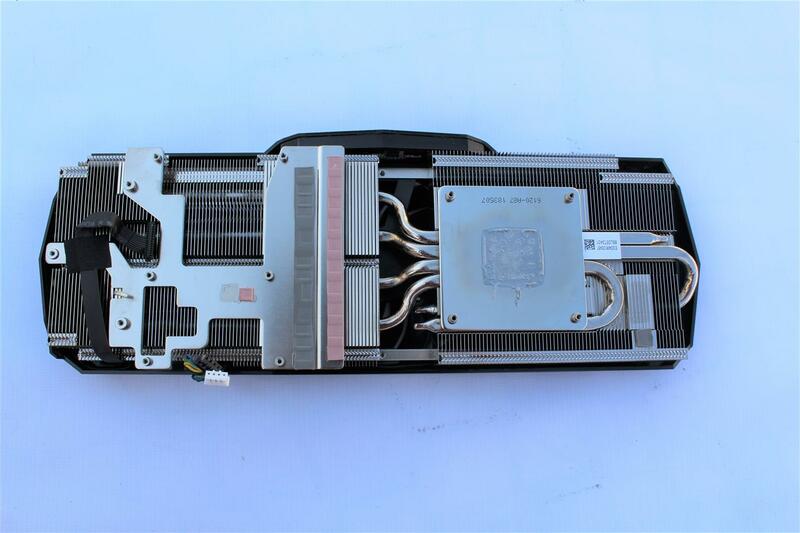 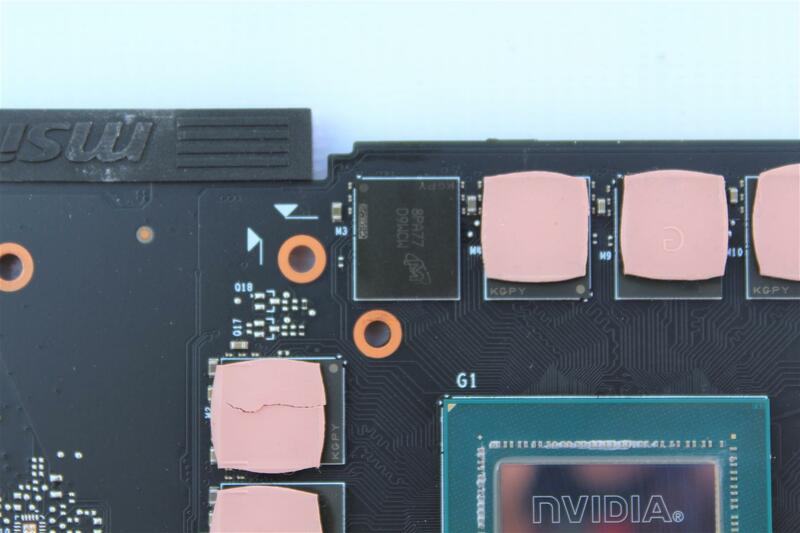 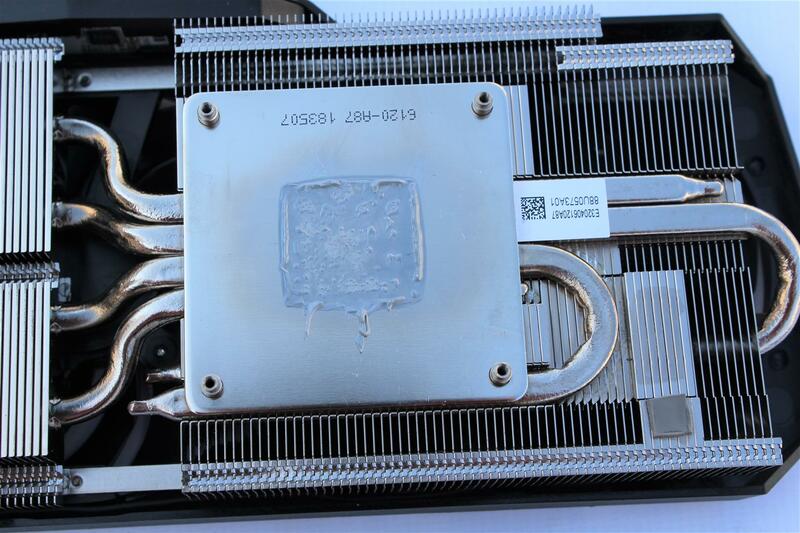 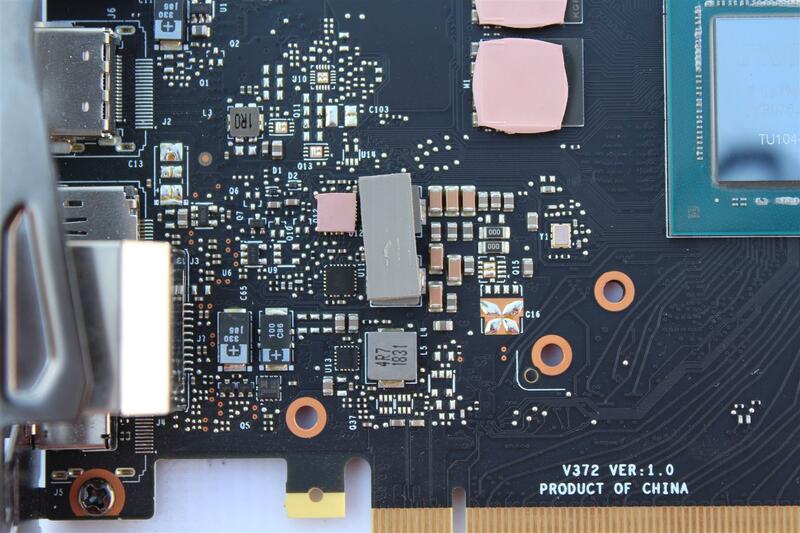 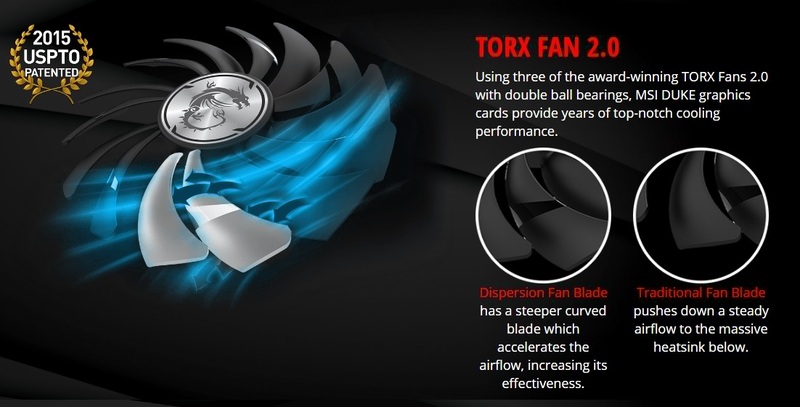 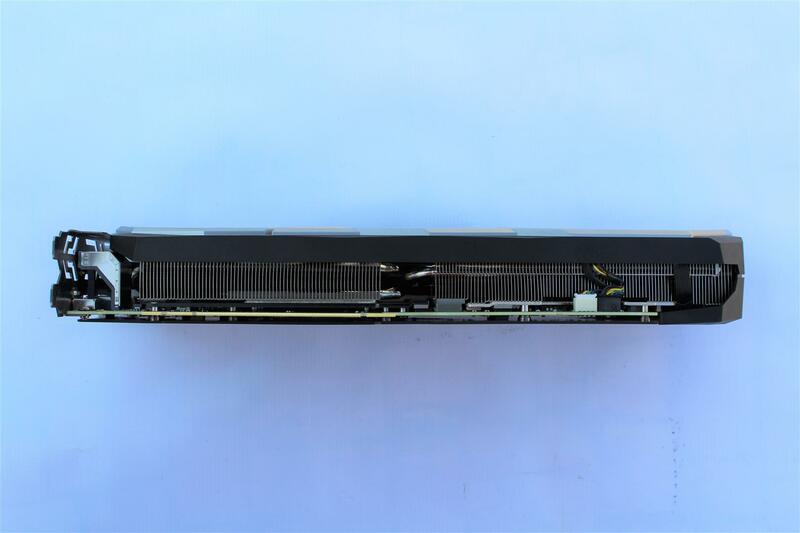 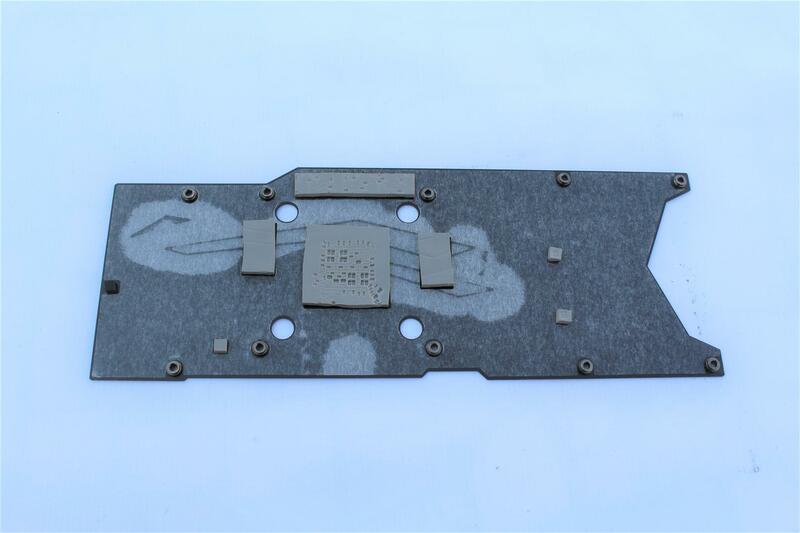 The MSI Duke GeForce RTX 2080 8G OC graphics card comes with MSI premium cooling solution using three of the award-winning TORX Fans 2.0 with Double Ball Bearings, keeping graphics card temperatures low and performance high. 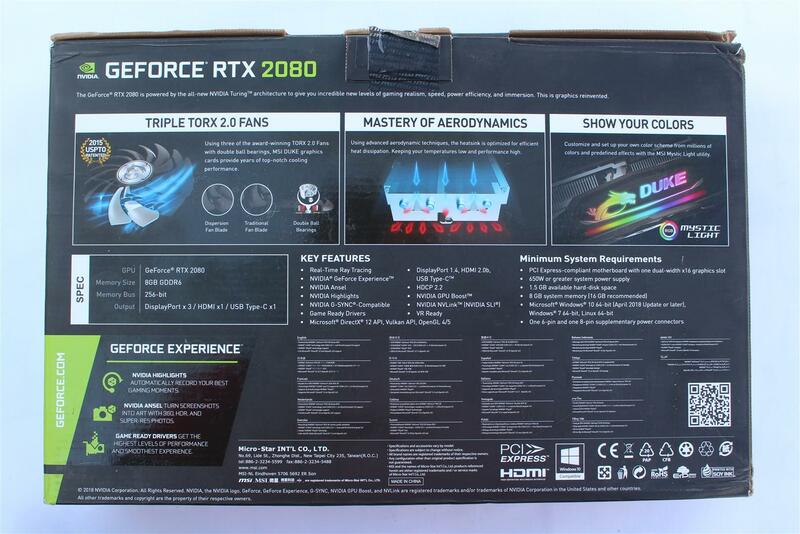 Now let’s see what this MSI RTX 2080 has for us. 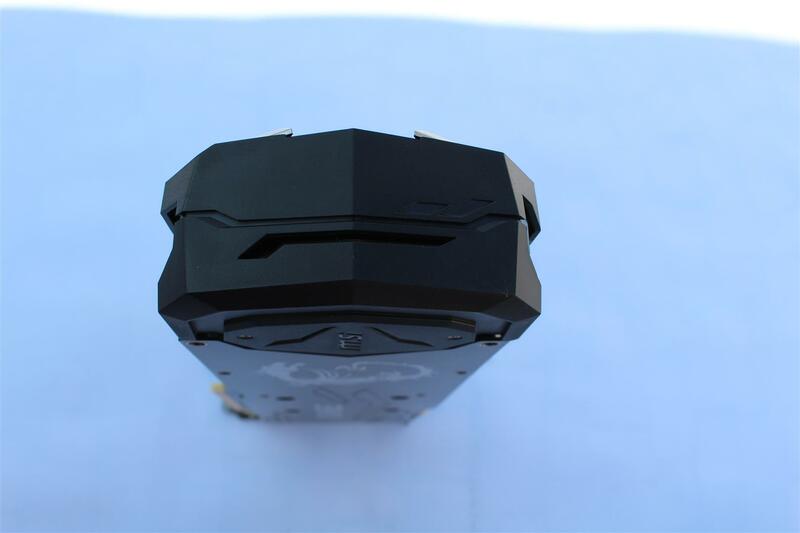 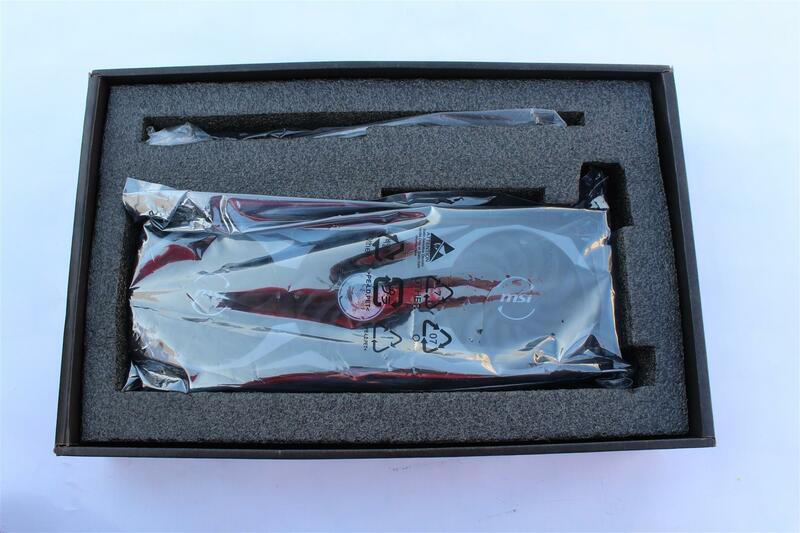 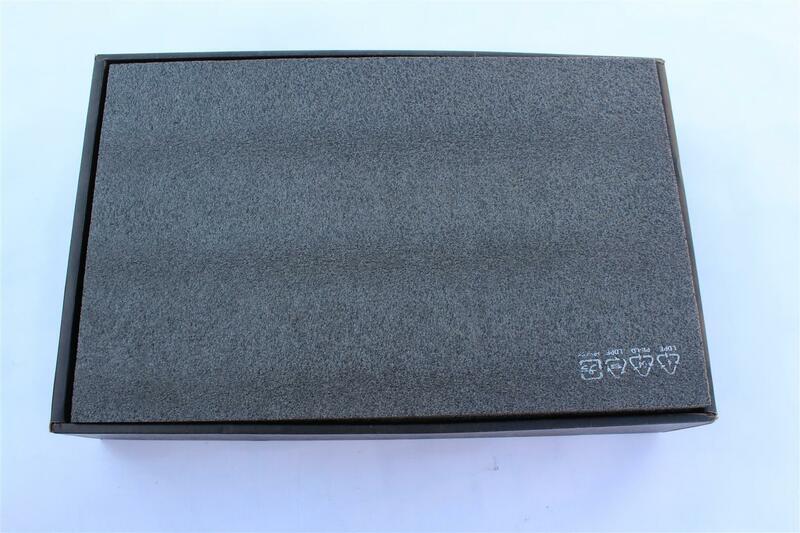 The MSI RTX 2080 comes in a black colored box with graphics card securely packaged in. 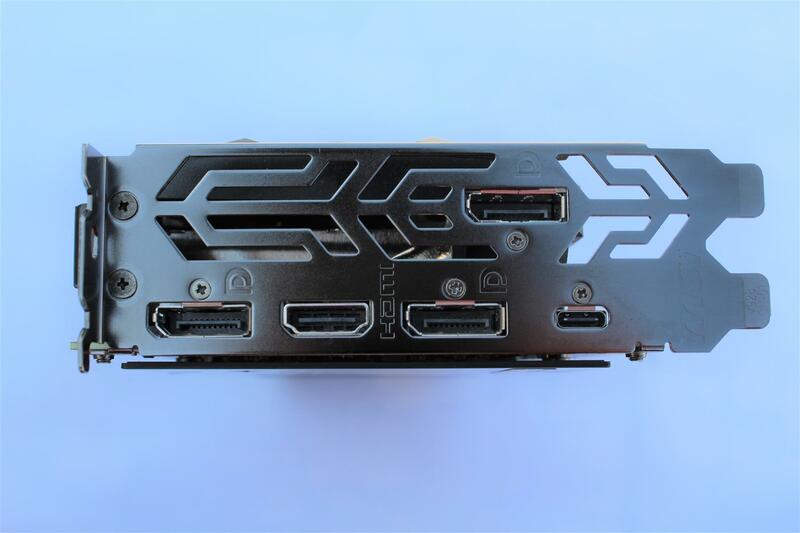 MSI and graphics features highlights on front and the back of the box. 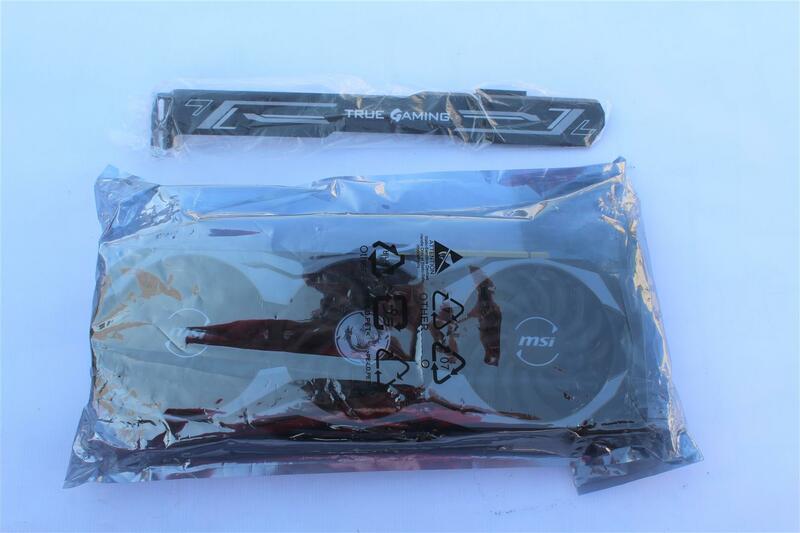 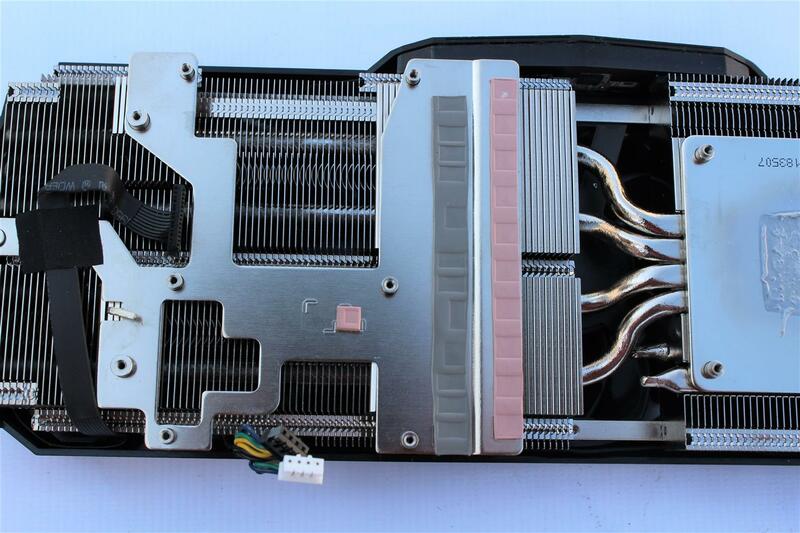 Along with the graphics card box also includes a graphics card support bracket. 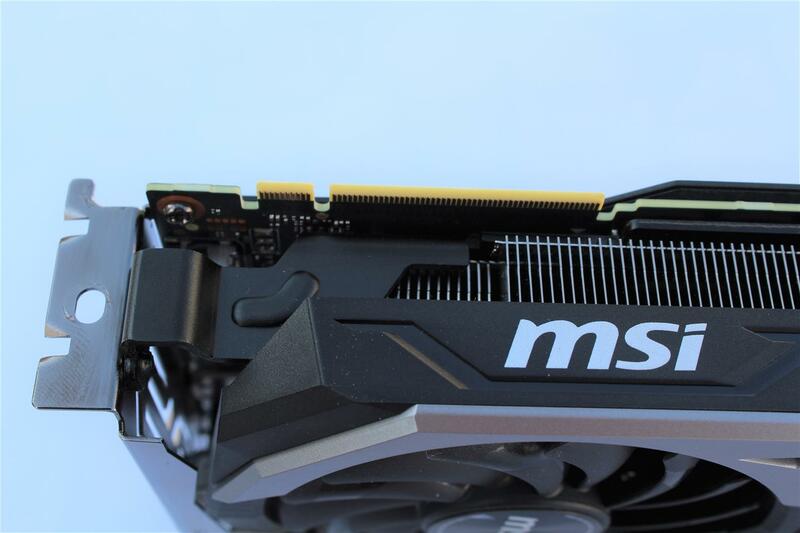 First look at MSI RTX 2080 and it gives a rich high-quality feel. 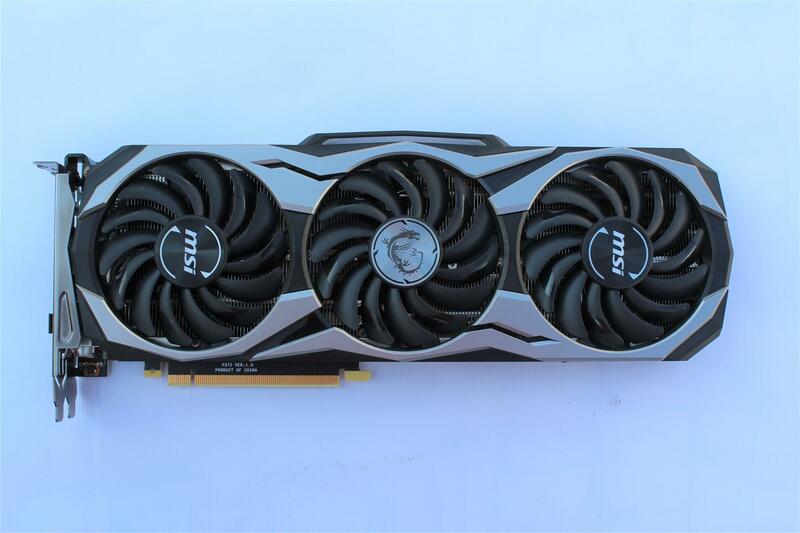 Card is big and the whole black /silver coloure theme looks very nice inside most cases. 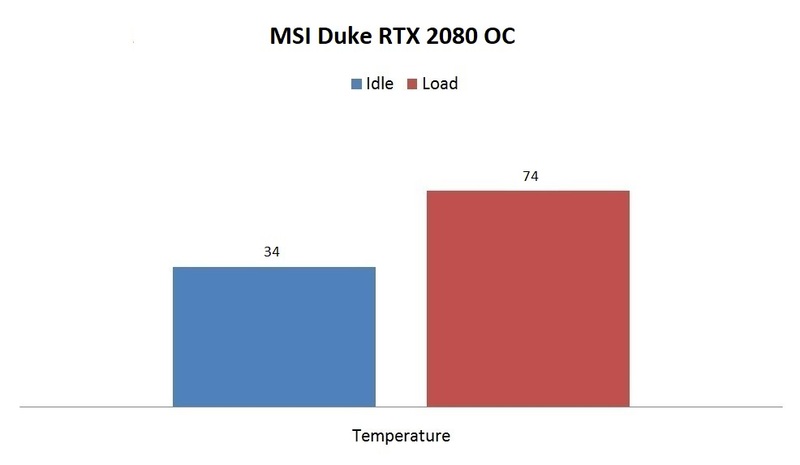 In idle, the temperature is real good and at full load running 3D Marks temperature was ok and fans were quiet. 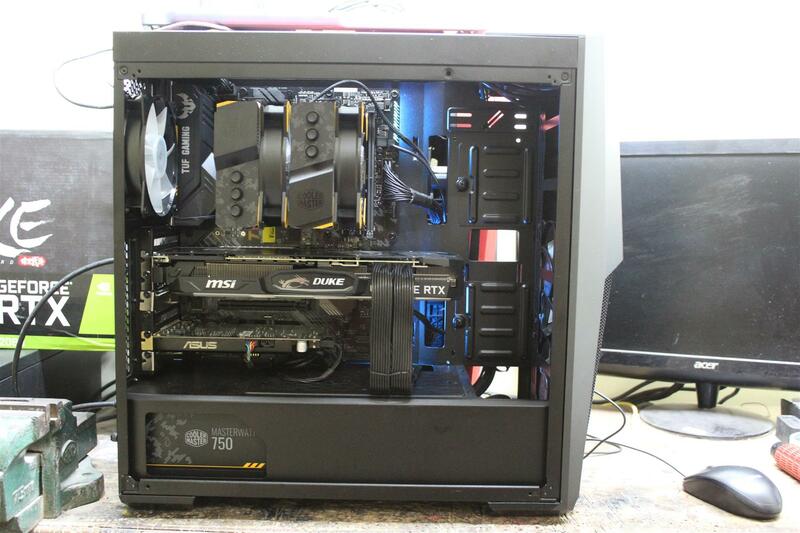 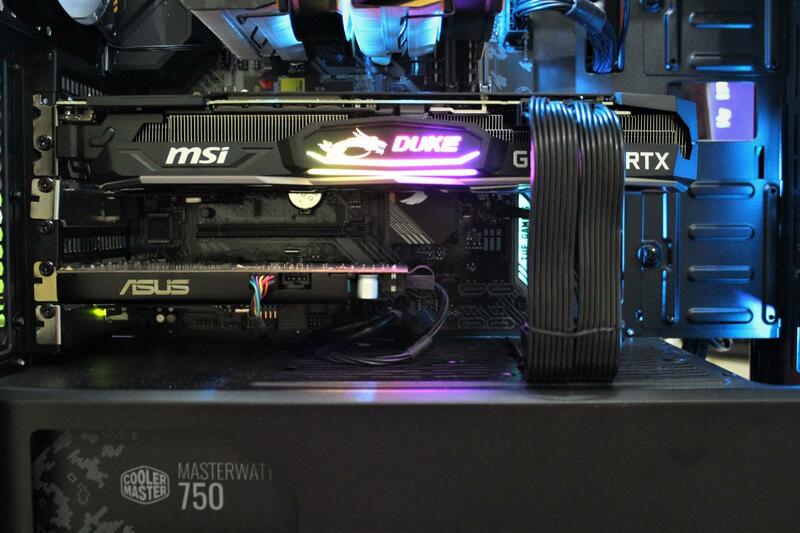 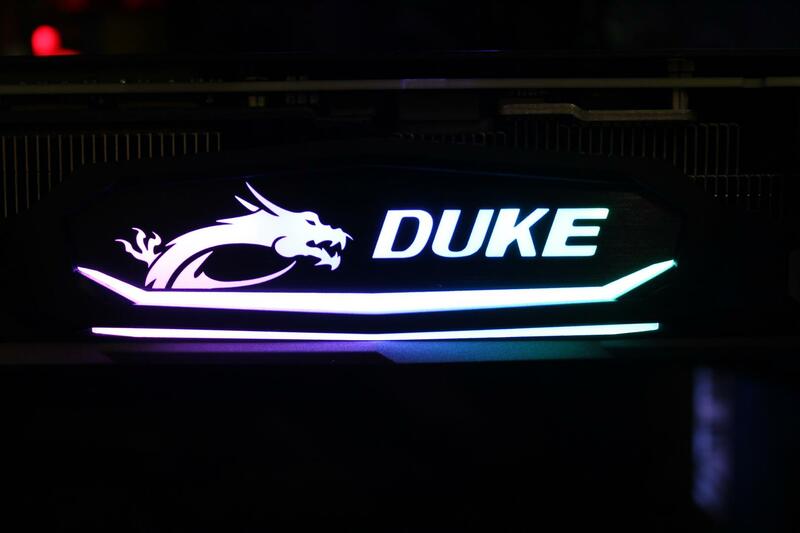 MSI Duke GeForce RTX 2080 8G is a solid build card having nice aesthetics with colour scheme matching most cabinets, a solid backplate and a bundled anti-sag bracket. 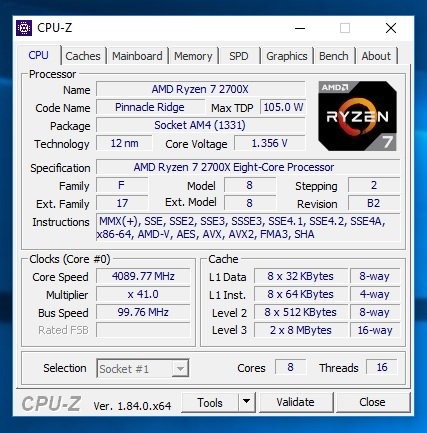 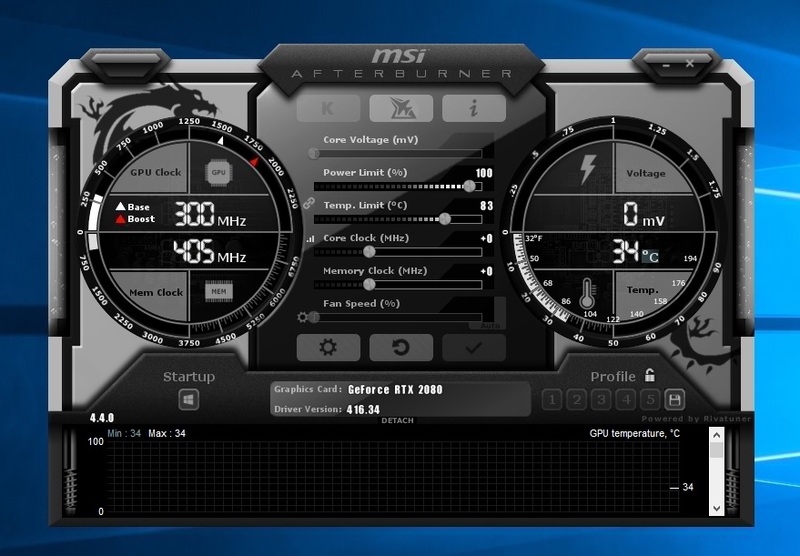 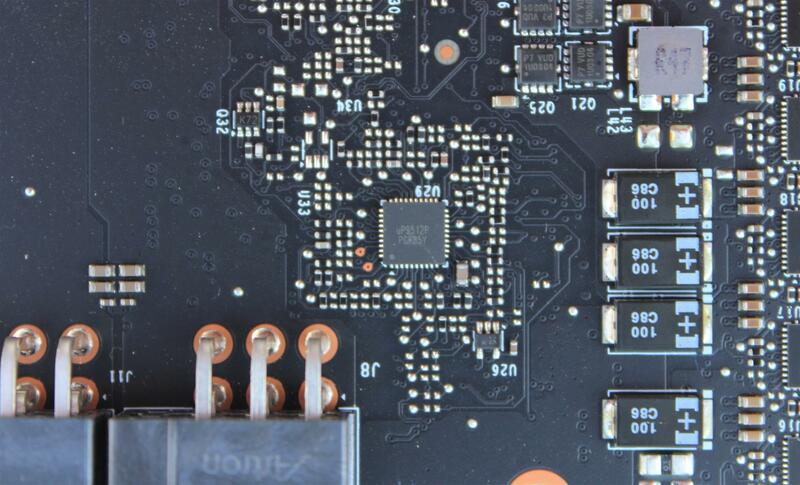 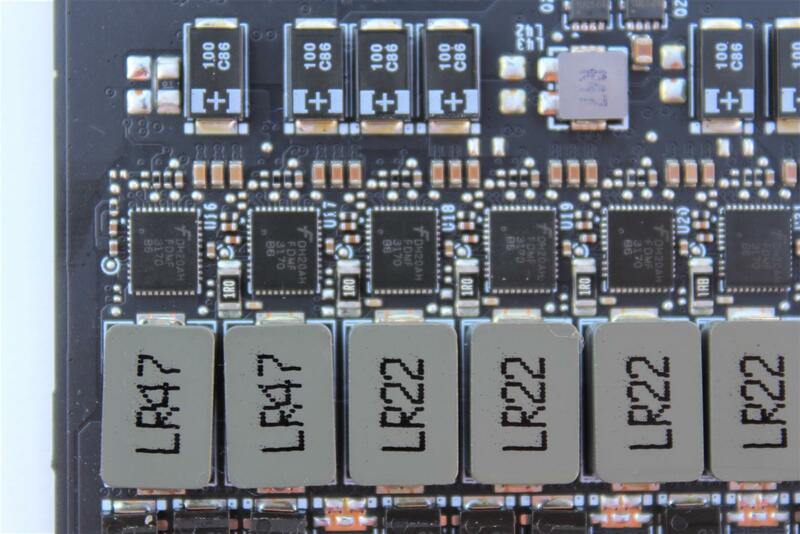 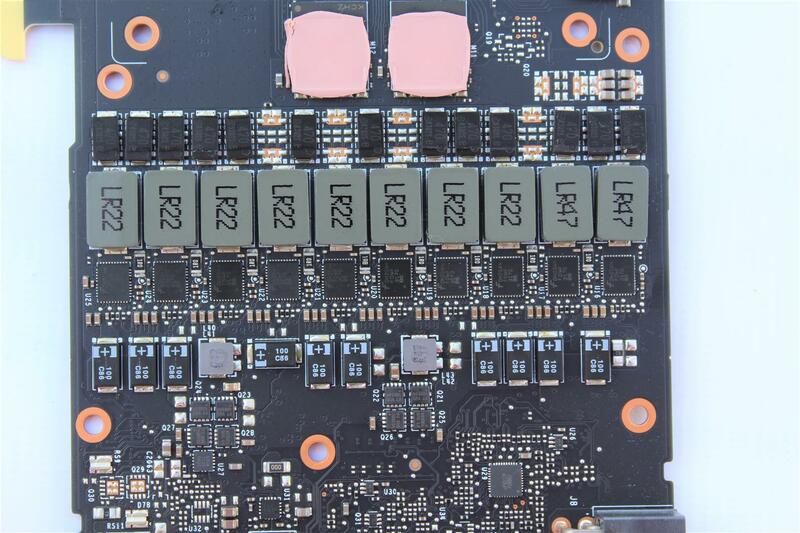 The bundled AFTERBURNER software allows extremer’s to push the Overclocking limits of the card to its extreme. 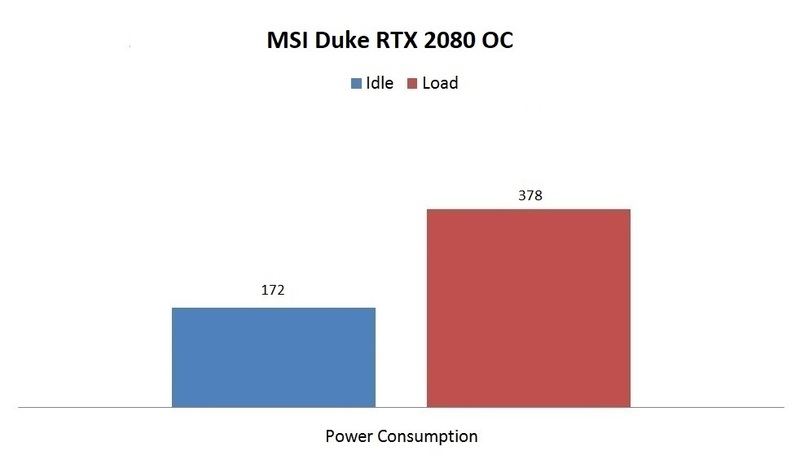 Unfortunately the power limit maximum for this card is just 104 percent. 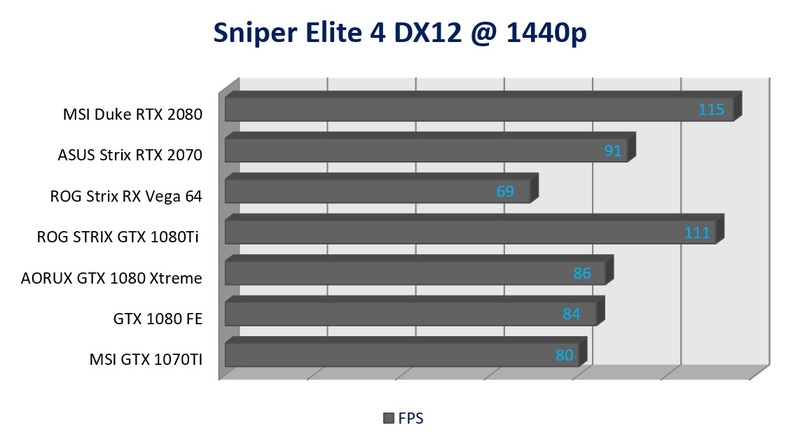 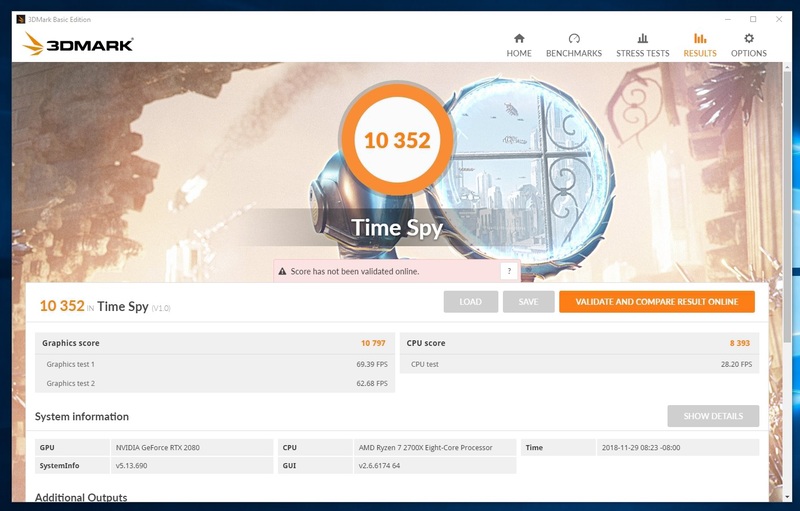 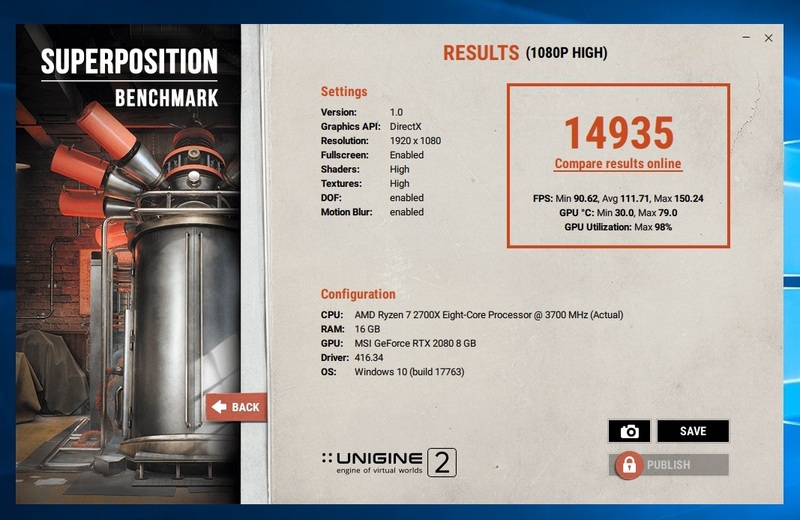 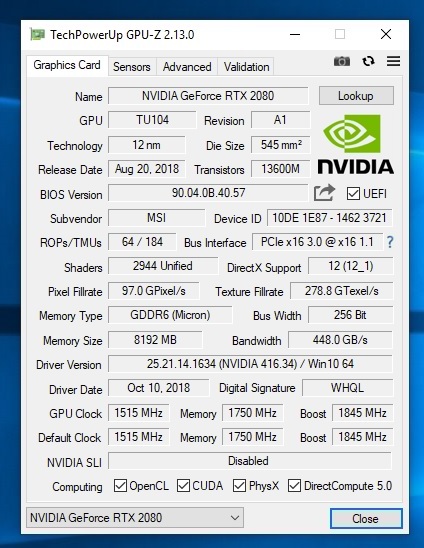 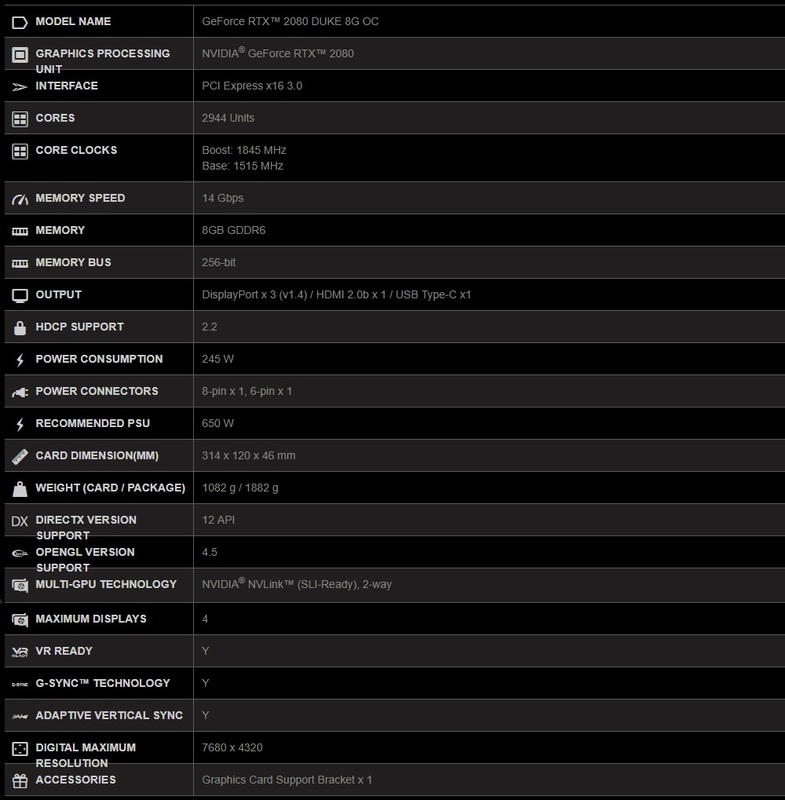 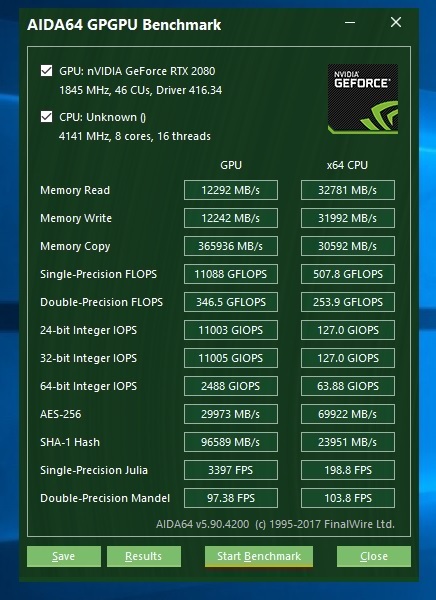 Card performed very close to a GTX 1080Ti and offers somewhat identical in game performance. 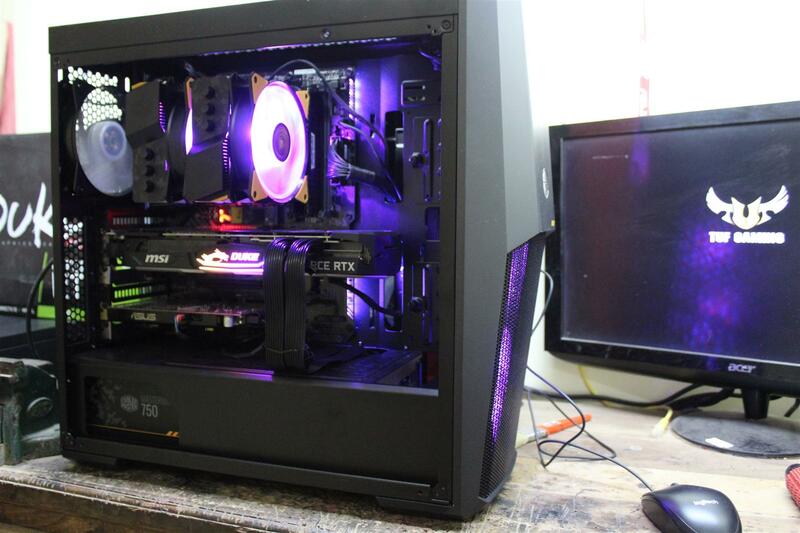 Now the special part of Turning architecture, the real-time Ray Tracing in games which promises to offer solution for lifelike lighting, reflections, and shadows, offering a level of realism in gaming. 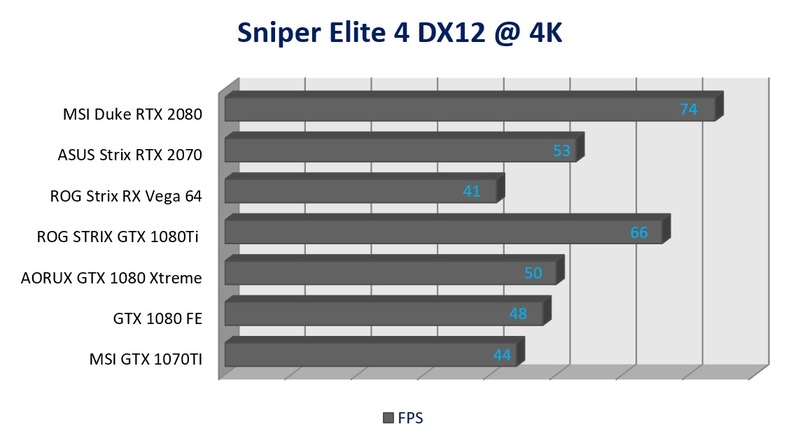 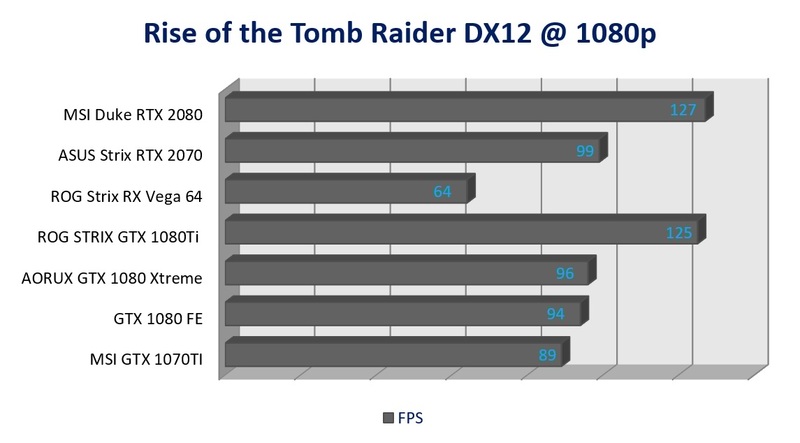 But on ground the games with RTX feature ON are giving poor performance with fluctuating framerate at 1080p resolution. 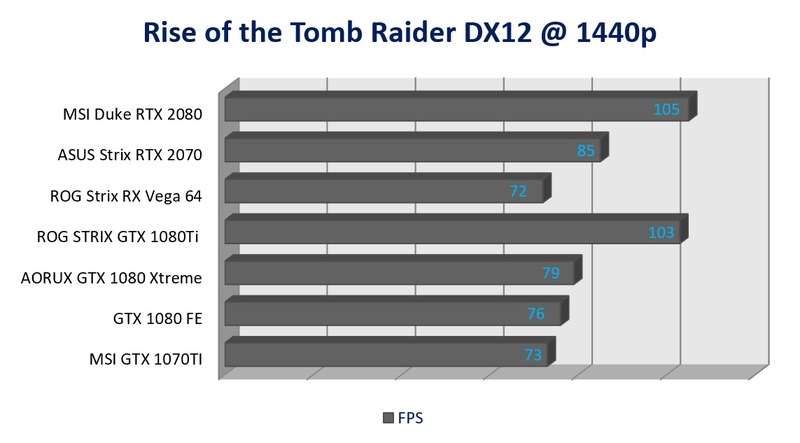 Game developers are still struggling toward complete implementation of this new technology. 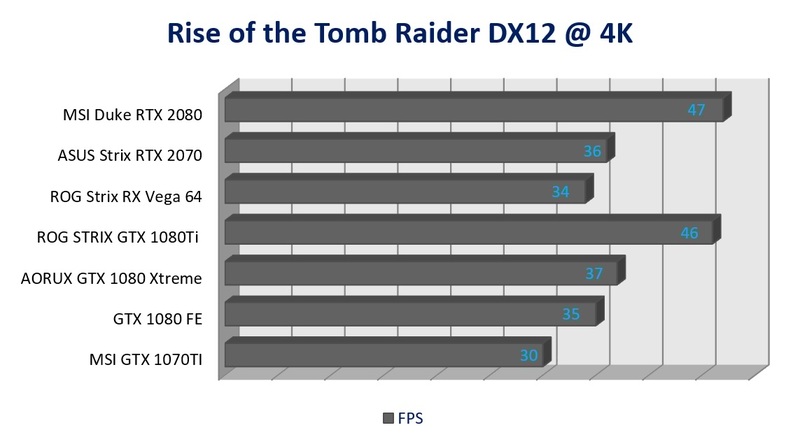 In future may be new game titles may have better RTX performance, but right now a single graphics card still can’t provide photo-realistic game play with the real-time ray tracing aspect. 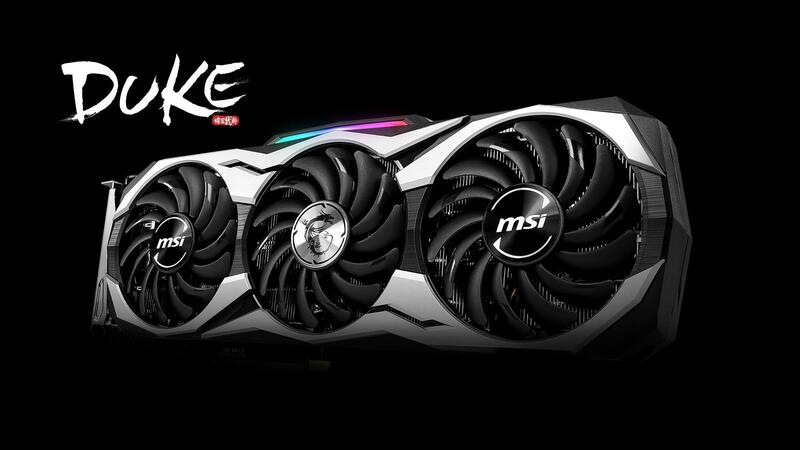 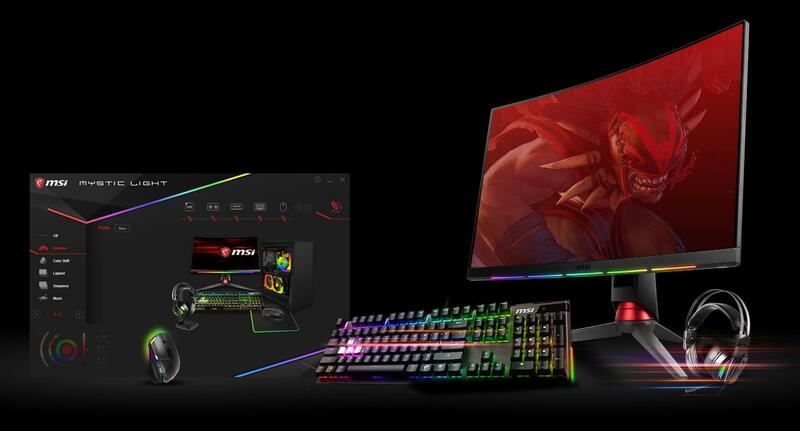 At the conclusion MSI RTX 2080 8G is a fantastic product of the Turning architecture line graphics card, offering great performance at 4K resolution and have support for real-time ray tracing and DLSS features in next-generation gaming titles making it worthy of our PC TeK Reviews PERFORMANCE Award, given that real-time ray tracing is new to PC gaming, it’s a work in progress.